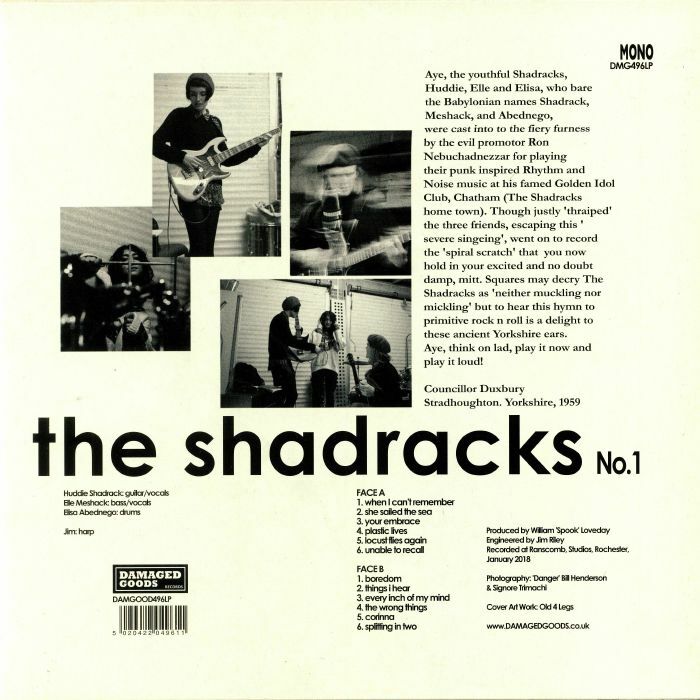 The SHADRACKS The Shadracks (mono) vinyl at Juno Records. 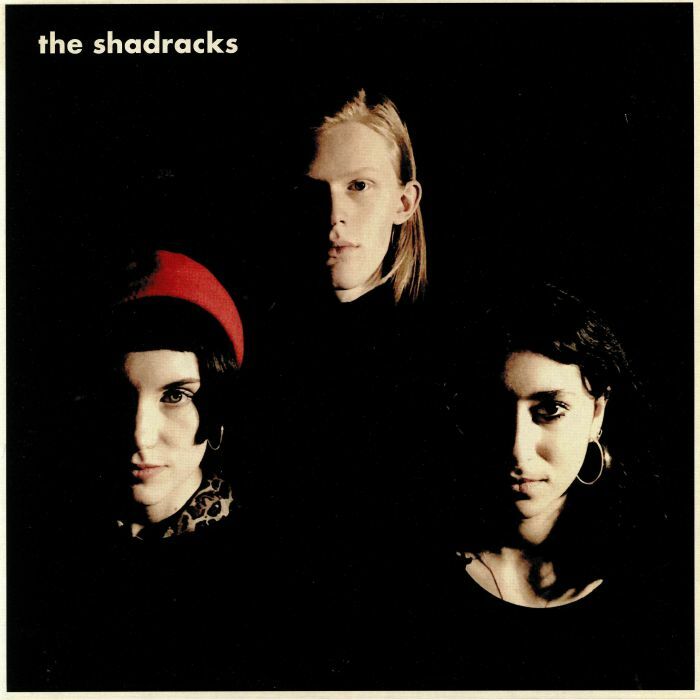 INTRODUCING: The Shadracks, a three-piece jangle straight out of south eastern England. Harmonic distortion and an upbeat take on swinging, garage rock is how the band are making their name, with the surf rock of "Corinna" a highlight alongside the rolling drums and punky vocals of "Every Inch Of My Mind". With the band still full of a youthful, romantic angst, their debut opus sees the troupe scramble together a playful melee of amped guitars and loose drums to fit that perfect vintage feel.